Commercial Glazing specialise in the manufacture and installation of new leadlights and repair of existing leadlights. 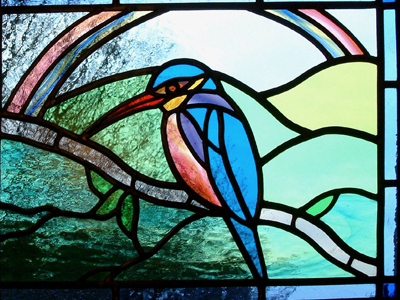 Our range of glass and colours will ensure the highest quality work completed to your requirements. Commercial Glazing will work from drawings or with original windows to ensure you are satisfied with the final result.